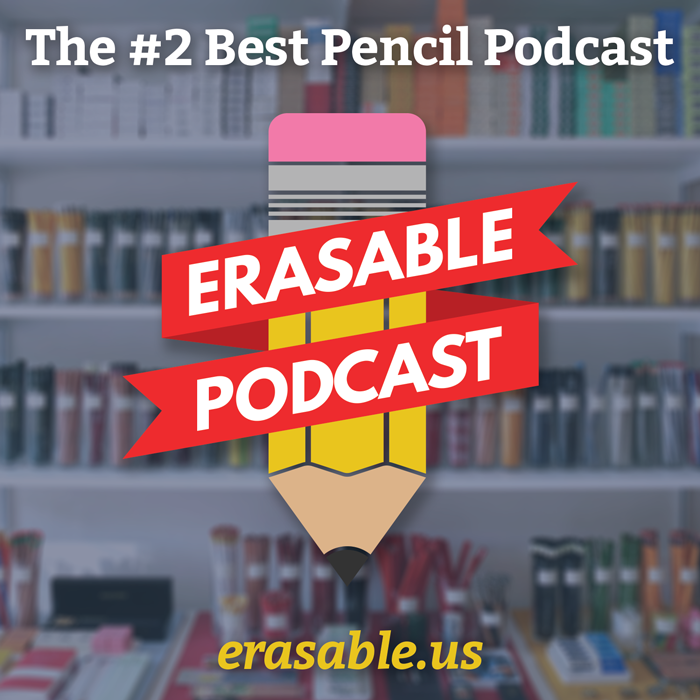 Last night, we just posted Episode 2 of Erasable, and it was a lot of fun. It was our glossary episode where we talked about the history of the modern wood pencil, and defines several terms that we use. Tim talked about the ferrule and eraser, I talked about the wooden barrel, and Johnny talked about the graphite core. Nicolas-Jacques-Conté, the inventor of the modern graphite mixture in varying hardnesses. Also, a pencil pirate. We’re also having a giveaway! Between now and next Sunday, March 30, if you leave a comment on the episode post on Erasable.us, with a literary or movie pencil pun (for example, “A Ferrule to Arms”), you’ll be entered to win one of 6 prizes: each of us co-hosts will be putting together two packs of some of our favorite pencils. Go check out the episode now, either on Erasable.us or iTunes! ← Field Notes introduces a woodcased… notebook?